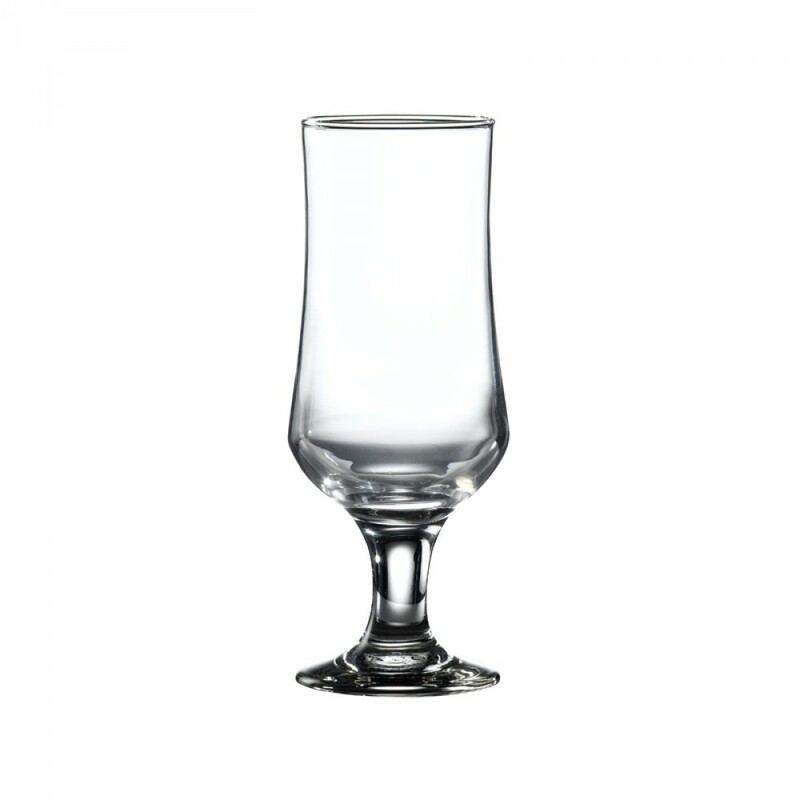 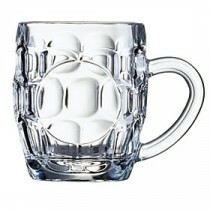 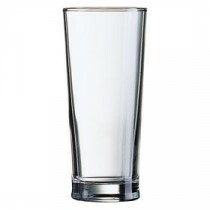 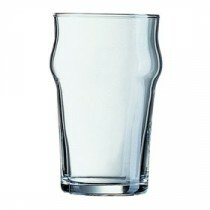 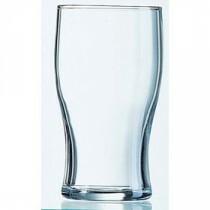 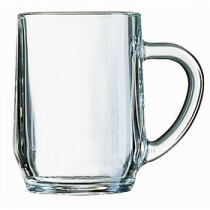 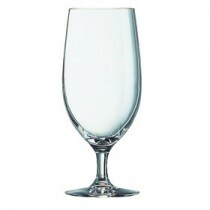 This Berties Ariande Tall Stemmed Beer Glass 36.5cl is the perfect choice for the new craft bottled beer movement. 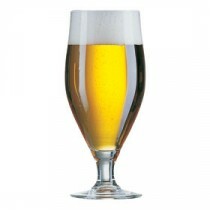 Give your customers something distinctive, just like the craft beers, they'll appreciate it. 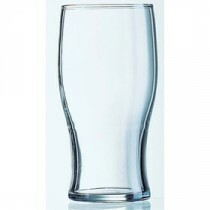 A one piece construction gives added strength and durability backed up by a rim and foot chip guarantee.